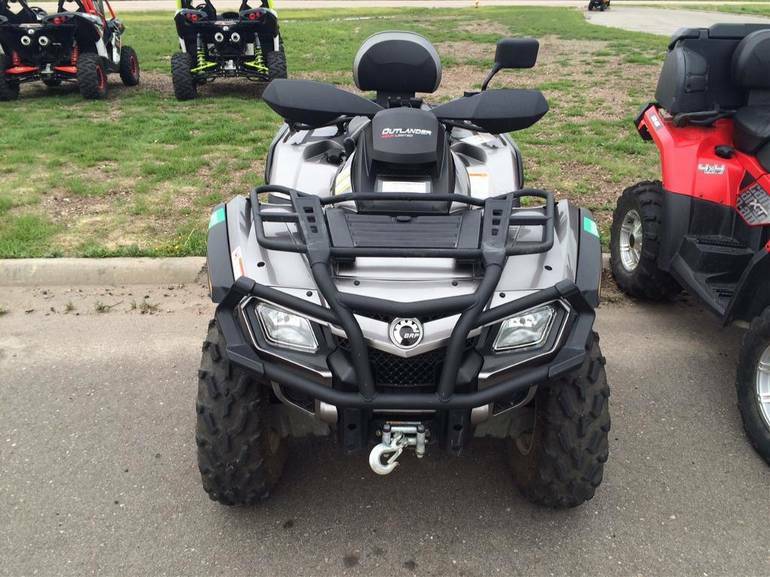 2012 Can-Am Outlander MAX 800R EFI LTD, Good shape, low miles! 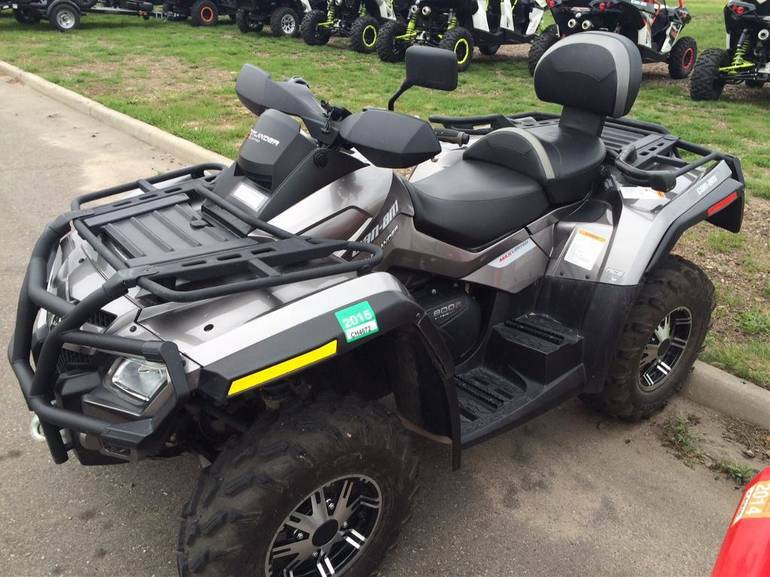 "Limited" comes with winch, GPS, power steering, air control suspension and MORE!! 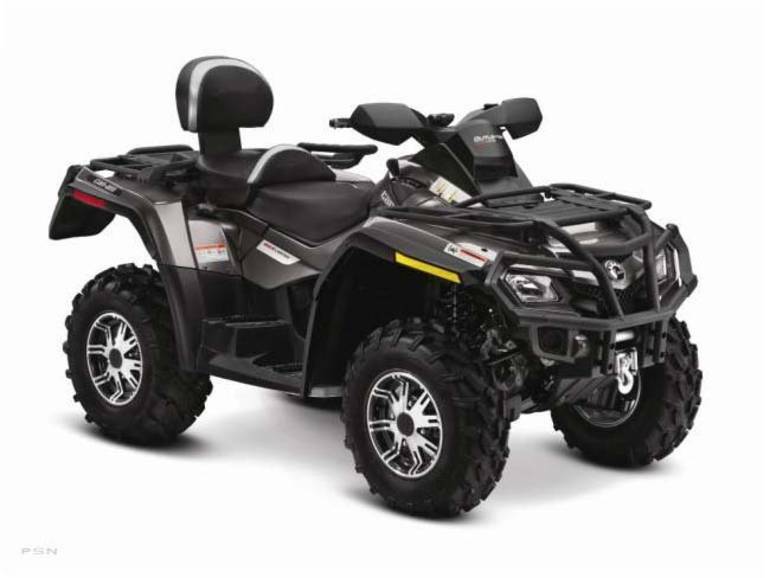 - The Outlander MAX 800R LIMITED tends to every need a rider could have. Because its the most luxurious ATV available. New Tri-mode Dynamic Power Steering for intuitive control. Air Control Suspension for customizable comfort on the fly. Removable Garmin GPS for exploring on four wheels or two feet. The Convertible Rack / Seat System offers the best two-up capability to bring along a passenger, and it can also be used for storage on solo rides. Theres more, of course, but we cant tell you anywhere near as much as the ride will. 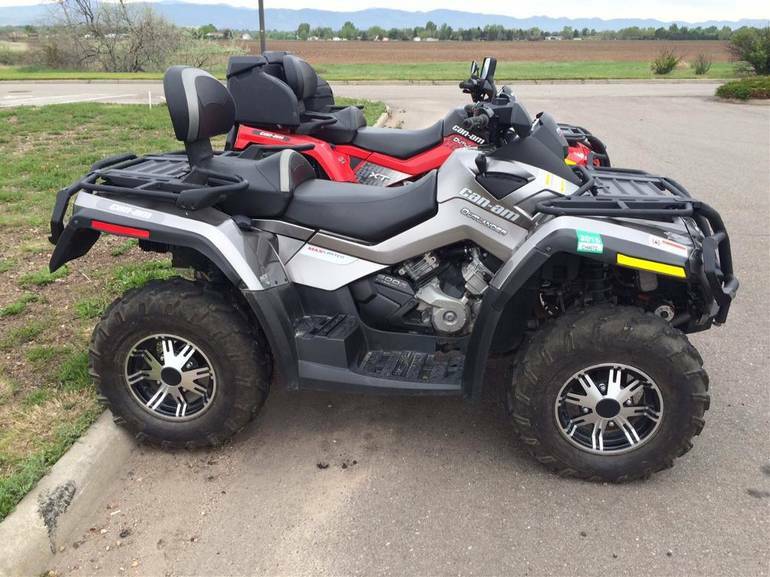 All Can-Am pictures are kind of Can-Am HD motorcycles picture was taken, including motor fuel gauge, engine, engine mounts, tires, fuel tank, the car handles, lights and so on, 2012 Can-Am Outlander MAX 800R EFI LTD Recreation/Utility full-screen viewing,2012 Can-Am Motorcycles today Price: $9,999.